There's never been a better time to buy a 4K ultra HD TV. 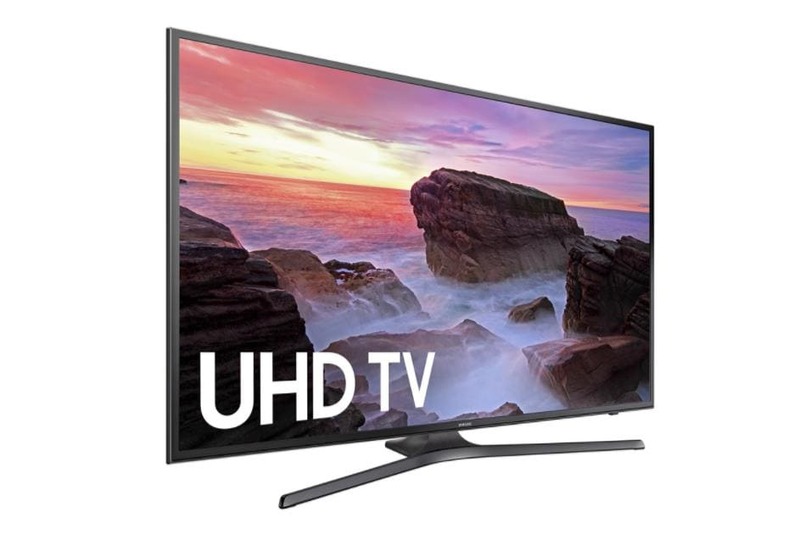 More UHD content is available everyday and there are more models available then ever, meaning now is the perfect time to pick up a cheap 4k TV. It's perfectly possible to pick up a top of the line TV set that will bring your home cinema to a whole new level for under $500 - there's really no excuse not to upgrade from your current set. Even if you have a HD model, 4K has four times the amount of pixels. With such a range of high quality sets on the market, we've put together this list of 2018's 7 best budget 4K TVs under $500. The TCL43S405 is one of the best budget 4k TVs around. Many people don't expect this level of picture quality from a TV that costs less than $500, but the TCL43S405 will blow them away with excellent black levels and vivid colours that bring to life any textures. 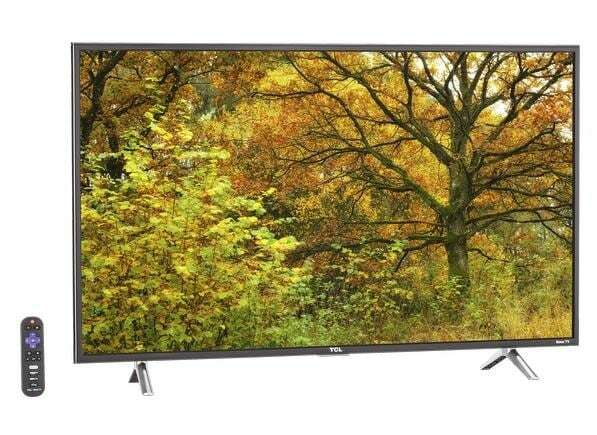 Even better, this model has high level native upscaling that can display HD content in near perfect ultra HD. On top of this, it's both user friendly and power friendly, with simple and intuitive user menus and environmental power consumption that will keep your bills low. With a 42.5”screen, this incredible find will be the highlight of any home cinema. 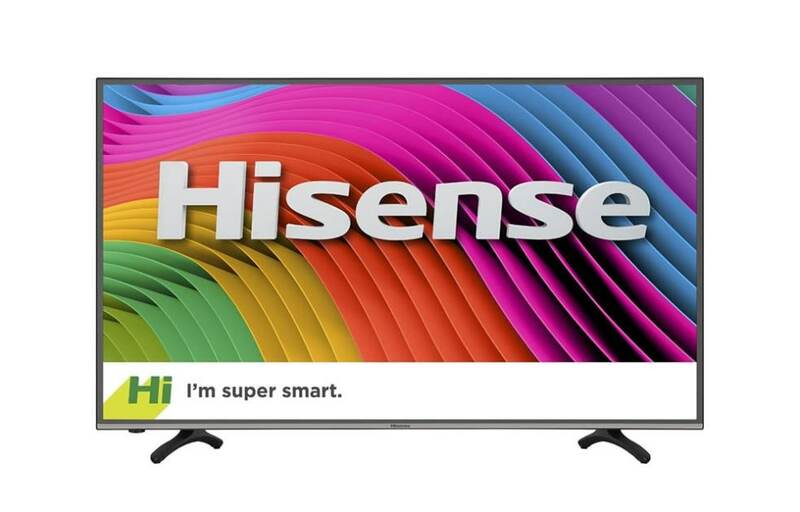 Another model that will leave you stunned at the picture quality offered by this budget TV, the Hisense 43H7C2 displays vibrant and dynamic images that will bring your favourite movies and shows to life. 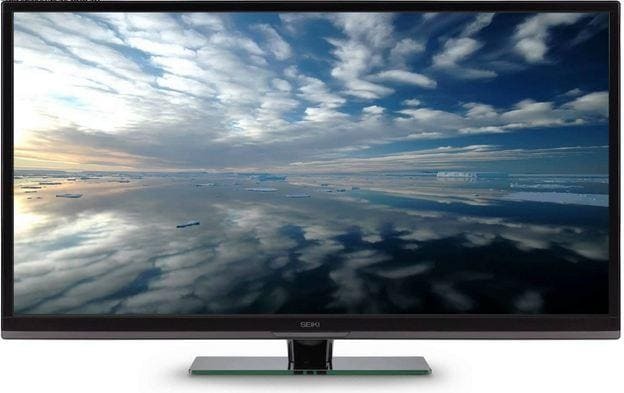 Sitting at a comfortable $414.94, this smart model offer high quality upscaling and black levels. On the downside, it doesn't support 3D, but as many users find 3D a headache anyway, this is less of an issue than it seems. Built in apps include Netflix, which looks absolutely stunning in native 4K, as well as Amazon Instant Streaming and YouTube. 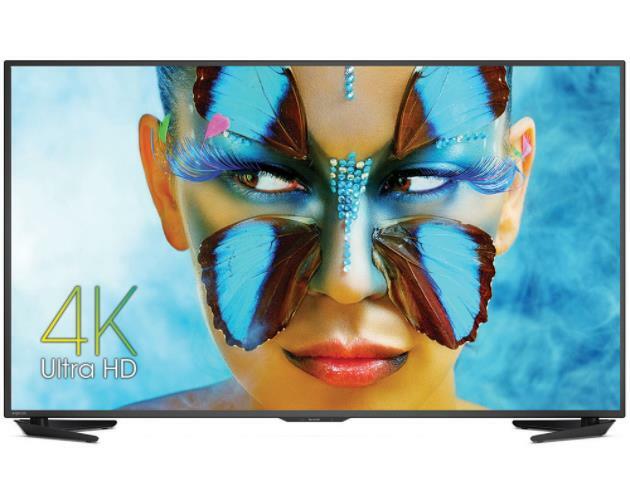 With quality comparable to models that retail for prices three times higher, this is a powerful budget 4k offering. Widely considered to be one of the best value 4K TV's, the Seiki SE42UMS is a budget model that can compete with the best, offering a top tier cinematic experience. Seiki has been causing a lot of stress for their competitors with a line of low budget 4K models and this one is up there with the best of them. The advanced colour controls will fine tune individual colours, giving you an incredible display. This isn't a smart TV, so if that's what you're looking for check out our other entries, but if you're just looking for a simple, ultra high quality screen than this is the model for you. Note: If you're looking for a 4K TV to use as a monitor you'll need to download the latest firmware update. A well known household electronics name, Samsung have once again knocked it out the park with a simple, lightweight Ultra HD TV perfect for everyone from the home cinemas of cinephiles to those just looking for a high quality family TV. One of the biggest advantages of the UN40MU6300 is its better than average input lag, making this a solid choice if you're a gamer. There's some debate about the suitability of edge lit LED backlit LCD for 4K screens, but Samsung's semi clear coat screen allows for incredibly clear light reflection uniformly across the screen. The native upscaling is also considerably more powerful than you'd expect from a budget 4k TV, making this an excellent all-round choice. One of the lowest price models on our list (matched only by the TCL43S405), the price is an immediate plus – you're simply not going to find an ultra HD TV for cheaper than this. Bearing the price in mind this model still has incredibly impressive image quality with excellent colour contrast. The one downside of this model is the speaker quality, which does leave room for improvement but functions adequately on the dynamic sound setting. When matched with a good sound system, this is one of the cheapest 4k TV's on the market, a definite pick for those building home cinemas on lower budgets and thankfully the picture quality is far in advance of what the price suggests! 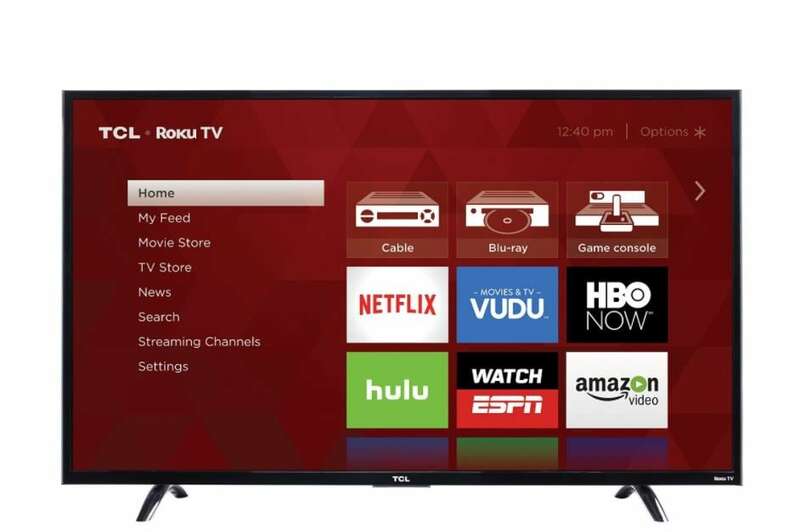 Roku TV are another lesser known brand that are quietly taking the market by storm with offerings like the TCL 43UP130. While the colour contrast levels don't quite match some of the other entries on our list, it has the notable advantage of an enhanced wireless remote with a built-in headphone jack, letting you listen on headphones from a distance which creates an incredibly immersive experience. The contrast levels are further countered by excellent colour accuracy and an insanely good price point that has made it editors & consumers top pick in multiple online communities. The final entry on our list, the Sharp LC-43UB30U is here because of two points – its excellent price and it's even better picture quality. 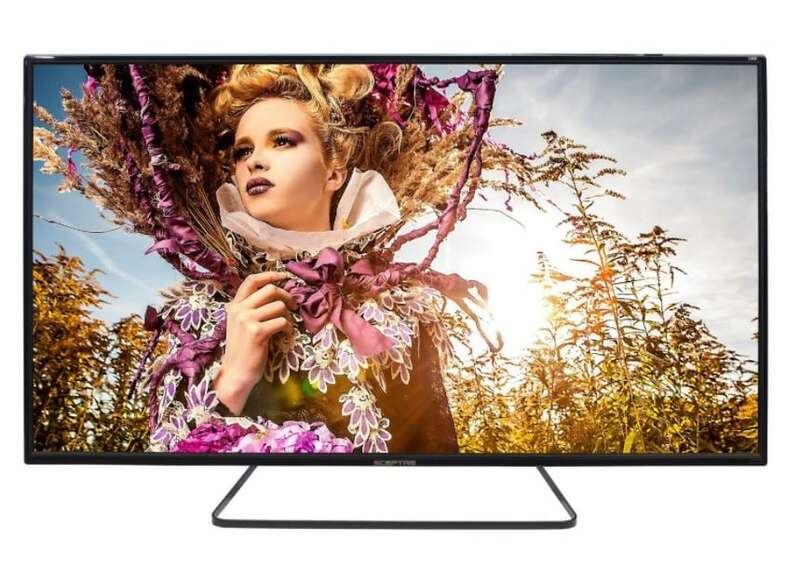 An ultra HD TV will ultimately live or die by the quality of the images and the Sharp LC-43UB30U is up there with the best, lovingly rendering movies, series or games into glorious 4K with excellent colour accuracy and contrast levels. The remote control is a little fiddly and the interface is lacking compared to our other models, but the picture quality more than makes up for this. Note that this TV doesn't support apps, so if you're looking for Amazon TV straight out the box check out one of the other entries on our list. That concludes our top picks for the best budget 4K TVs under $500. Before purchasing there are a few other considerations you should think carefully about – consider who the TV is for – a single person or a family? What do you want to use it for – film, TV or gaming - as all of these will have different considerations. Think about your content sources – if you use Netflix and Amazon Instant Streaming then a TV with these apps built in will save you a lot of stress and hassle, but if you just want a simple screen with crystal clear image quality and lightning fast menus, a smart TV may not be for you. Finally remember not to get caught up in the specs of each model, which can be downright confusing and may even cause you to buy the wrong screen for your needs.